… “Holly” by Los Duenos. Thanks to everyone who took part in the voting. Congratulations to Los Duenos and their video production team. 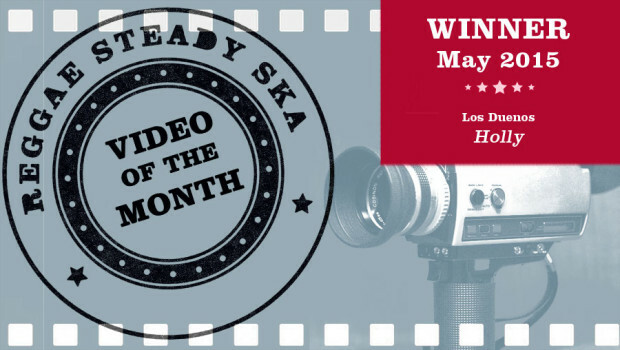 “Holly” is the Reggae Steady Ska Video Of The Month April 2015. Los Duenos – Holly, 2015-05-09, Luxembourg, Reggae, Bredda Records. A big shoutout to the Blu’ska, Nueve Millas, The Selecter, Boss Capone, Protoje, Oceanside Sound System, Dudley Sibbley & Smooth Beans, Out Of Control Army, Kemuri, Cesspit and anyone who has wicked new releases out. 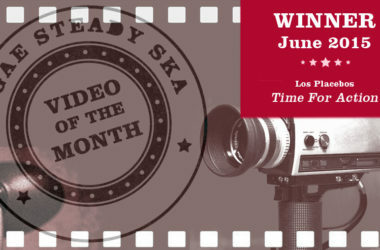 To us, these polls are first and foremost a way to show the ska community HOW MUCH cool new music is out there. 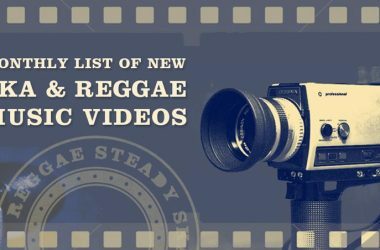 Also check the Reggae Steady Ska “Video Of The Year 2015” playlist for an overview on all the recent video releases.